“It is with great pleasure that I write a recommendation for Sharon! 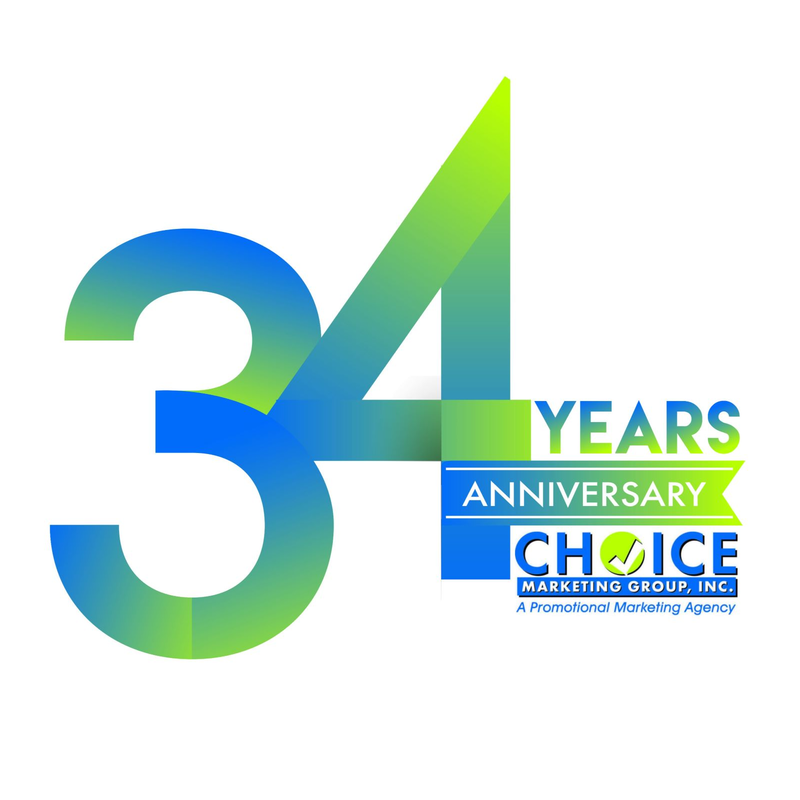 As President of Choice Marketing Group, Inc., Sharon is a dynamic leader and has built a very successful company based on her ability to work with clients large and small. Sharon has the ability to see the big picture and designs campaigns for her clients that are laser focused and dead-on to drive profit to the bottom line. Sharon is a true professional and brings experience and business savvy to every client she represents.” Karen V., Atlanta, GA.
"After being at numerous events that used Choice Marketing, I knew they would be a perfect promotional company to help me with my event Sharon was extremely flexible with my ideas of how the theme of the evening would transpire. She did so without concern or complaint. Sharon is very responsive to a client’s requests without any hesitation. She gave me the utmost confidence in her ability to produce items for my event as her suggestions were all en pointe. Sharon is highly organized, a fabulous listener, exceedingly creative and has a ton of imagination. The items we agreed upon were within my budget and arrived well before the date of the event. We invite you to join our client base, which runs from Entrepreneurs to Fortune 500 Companies.